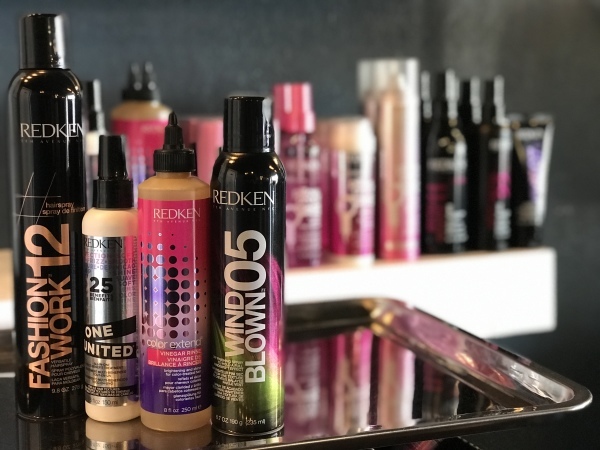 From beautiful blondes and brunettes to vibrant vivid colors, we have it all! Layers, bobs and shags oh my! 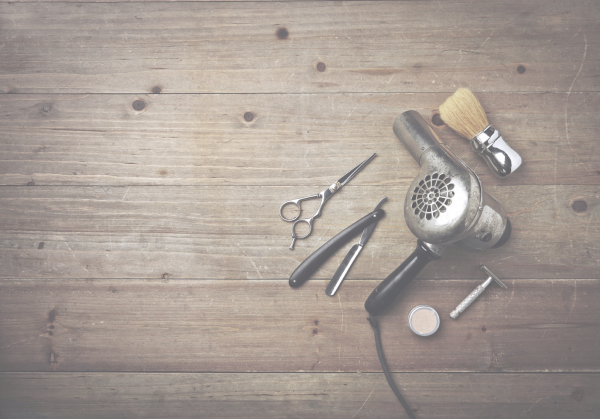 Using the latest style and cutting trends to give you the locks of your dreams. 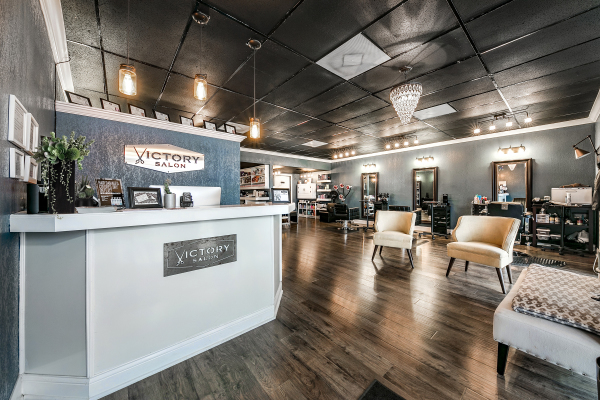 Being voted best barber shop in 2017 and 2018 shows that we treat our gentlemen guests well. 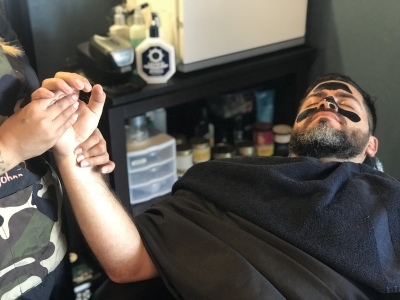 Offering cuts, beard trims, shaving, waxing and facials. 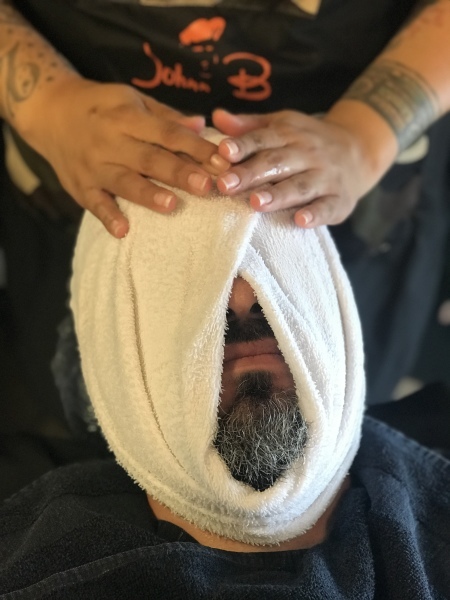 A hot towel treatment and scalp massage come complimentary with every cut, or upgrade and add a neck and shoulder massage at the end. 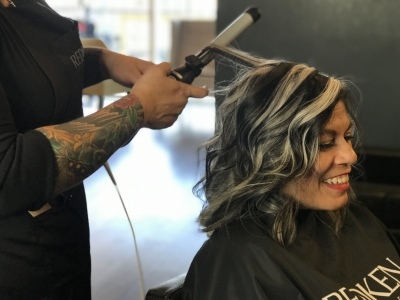 We can help with a night on the town or any special event. 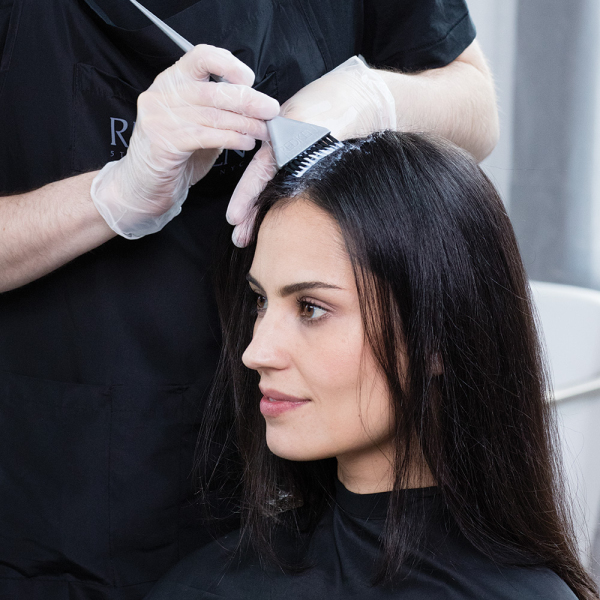 Keeping your hair healthy and shiny is just a treatment away. Full service bridal hair and makeup.